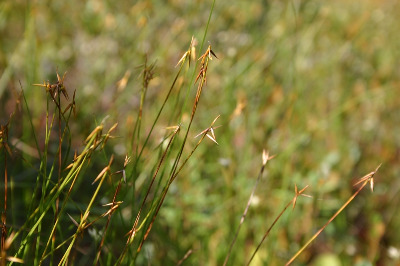 One of the most distinctive species of this genus, frequent in sphagnum bogs in the northern part of the state, more local southward; usually on open mats. MICHIGAN FLORA ONLINE. A. A. Reznicek, E. G. Voss, & B. S. Walters. February 2011. University of Michigan. Web. 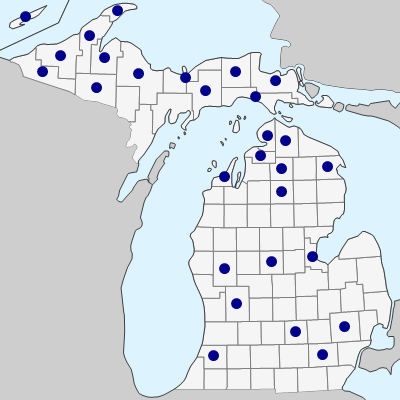 April 24, 2019. https://michiganflora.net/species.aspx?id=1022.